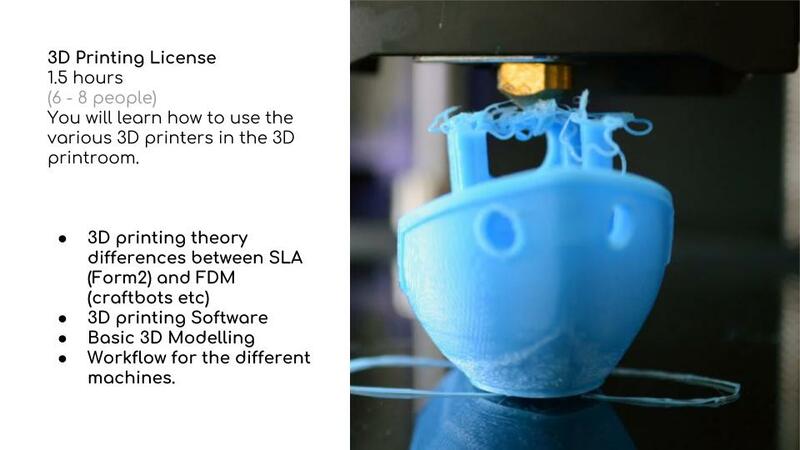 As of Summer 2019, Access to the IxD workshop is only available for those that have passed our workshop courses. 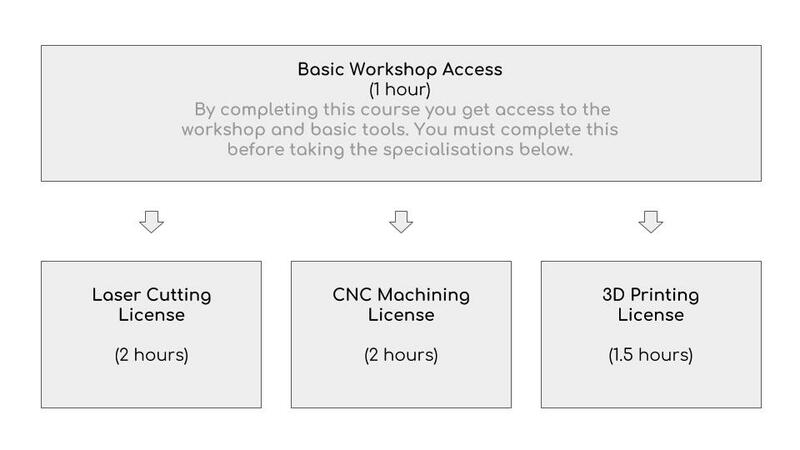 You must first pass the ‘Basic Workshop Access’ course before signing up for one or more machine licenses. 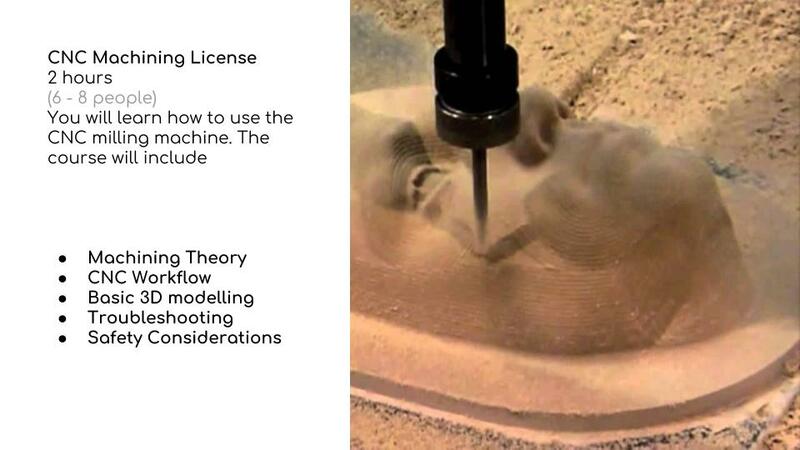 The courses will initially run on an ad-hoc basis. 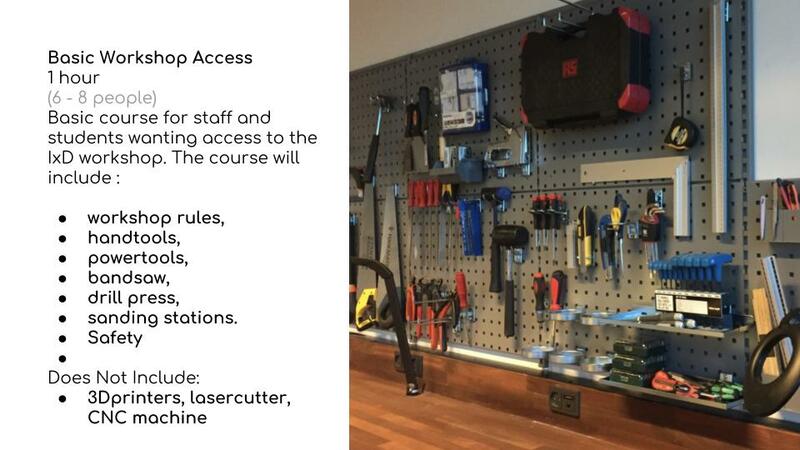 Organise a group of 6 to 8 people that would like a workshop course. 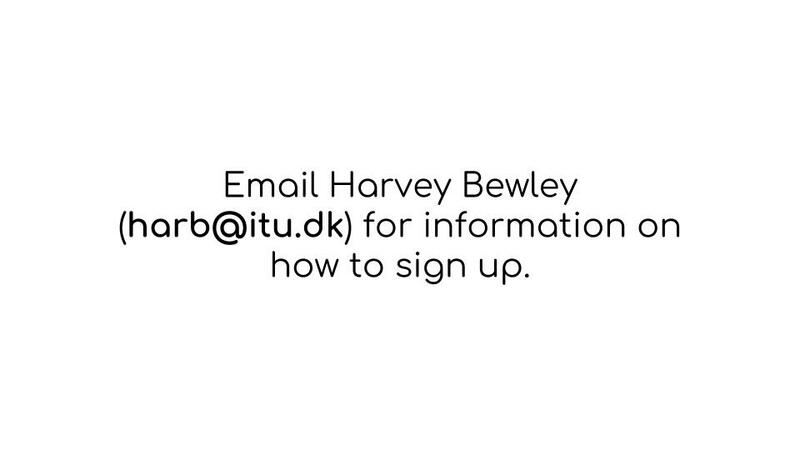 Then email harb@itu.dk with all your names, email addresses and suggested dates for the course to take place. 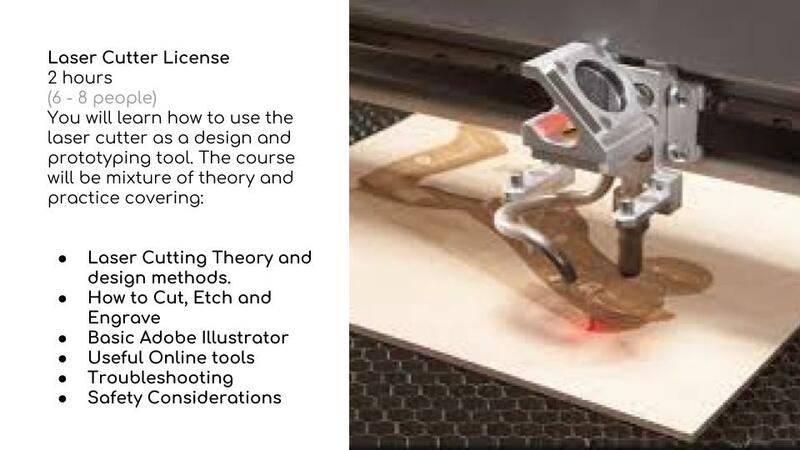 CLICK ON THE IMAGES BELOW FOR MORE INFORMATION ABOUT THE COURSES.